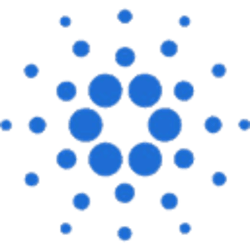 Cardano (ADA) - Events, Price, Market Cap, Supply, Exchanges and more! 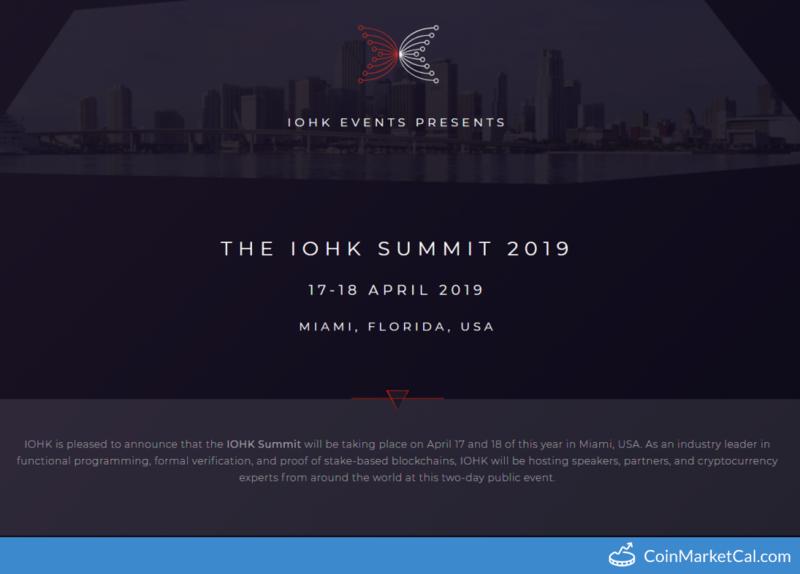 Cardano is a blockchain platform that is built in the secure Haskell programming language. 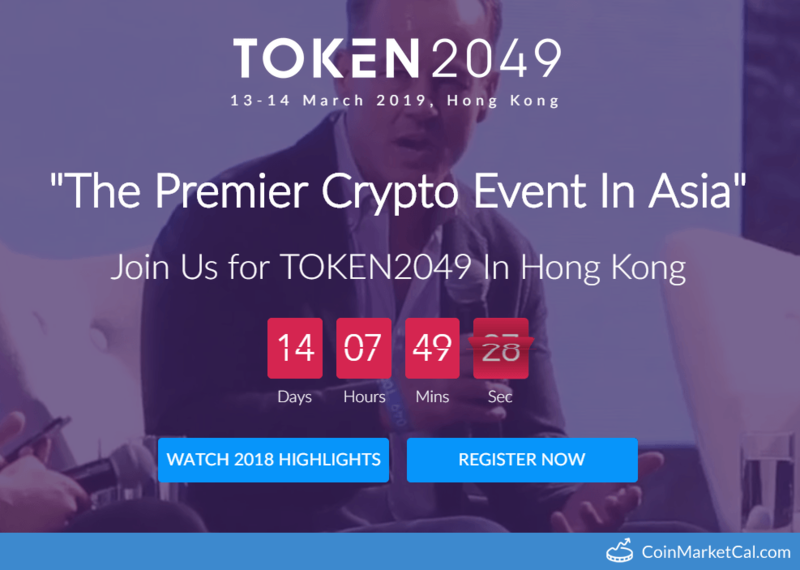 The platform features decentralized applications and contracts that operate at low cost in a secure and scalable way. 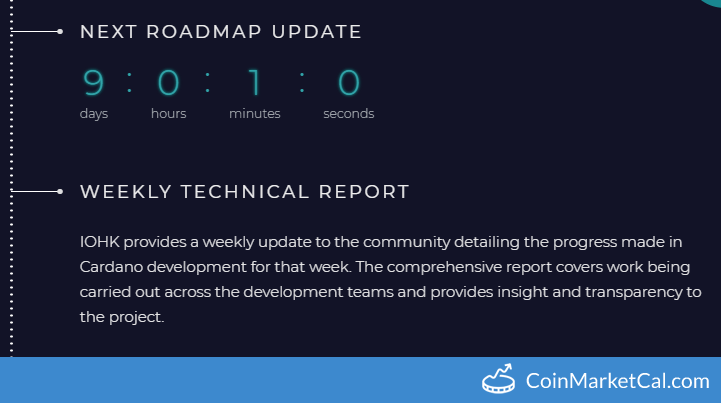 Shelley released on testnet in second half of March. 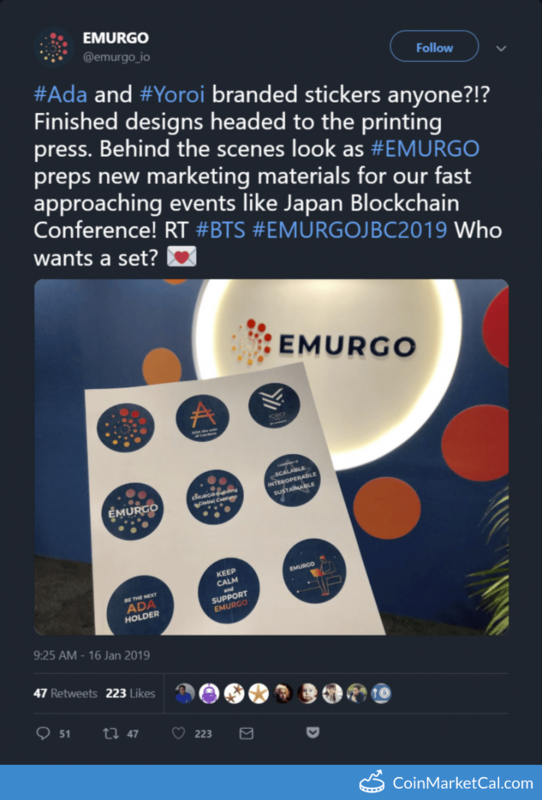 "... #EMURGO preps new marketing materials for our fast approaching events like Japan Blockchain Conference!" 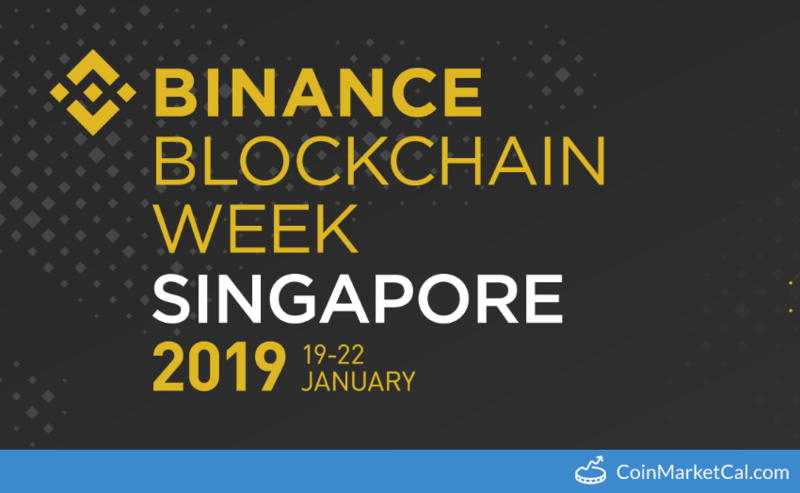 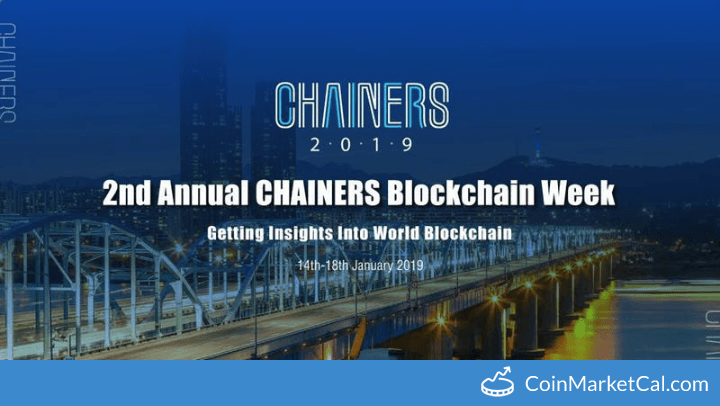 Binance Conference as part of Binance Blockchain Week at the Marina Bay Sands Convention Centre in Singapore from Jan 21-22.